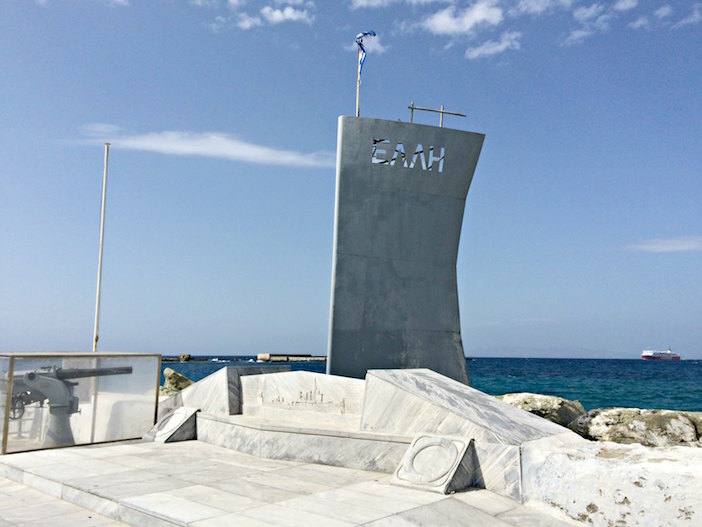 Thousands of pilgrims had gathered on the island of Tinos for the annual celebrations of the feast day of the Virgin Mary on the morning of August 15, 1940 — the most sacred day on the Greek Orthodox Christian calendar second only to Pascha, or Easter. 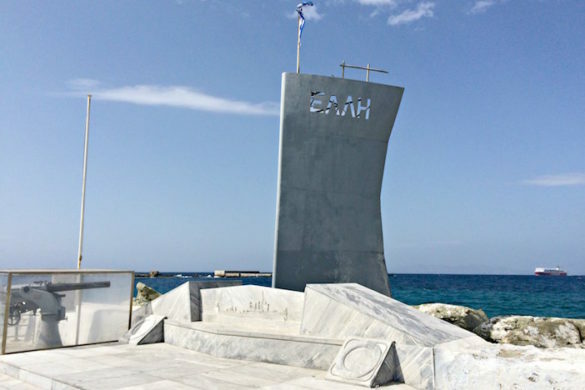 A Greek warship named Elli was docked in the harbor and its servicemen were putting the finishing touches on their uniforms to participate in the celebrations, which included a parade of the icon of the Virgin Mary throughout the town, after the conclusion of religious services inside the church. 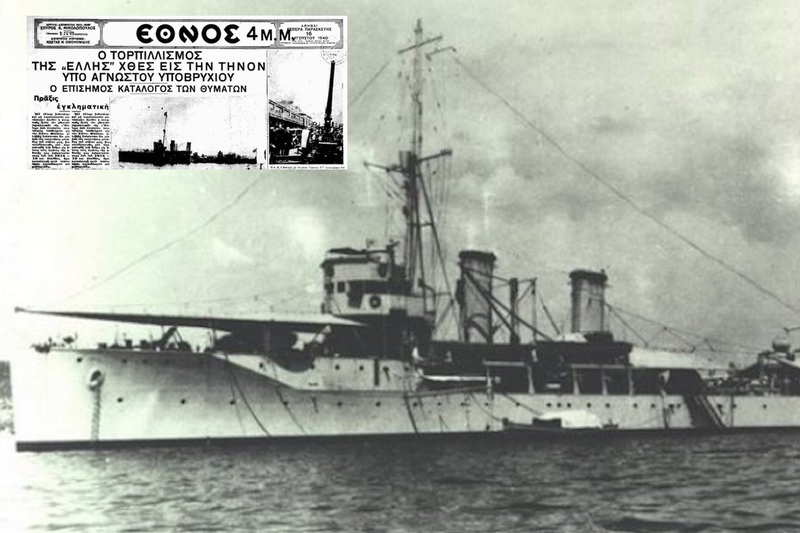 A torpedo hit the Elli, while it was docked in the port, killing nine men onboard and wounding dozens. 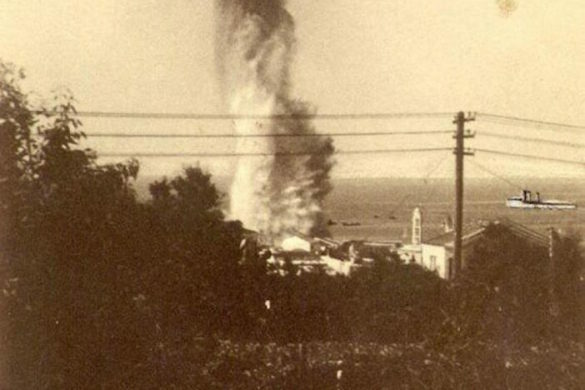 The ship sank in the harbor a few hours later to the horror of the thousands of spectators who had gathered during the rescue operations. 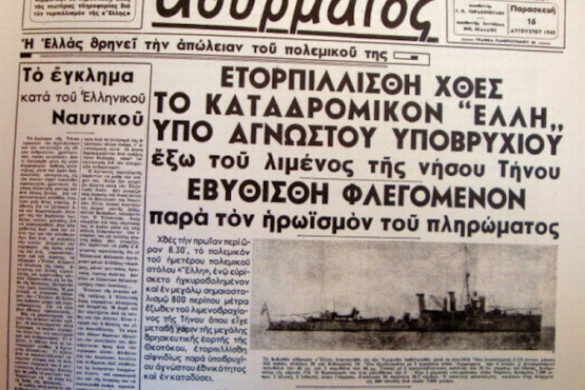 The government investigation revealed that the ship was sunk by a nearby Italian submarine but didn’t reveal this to the Greek public. 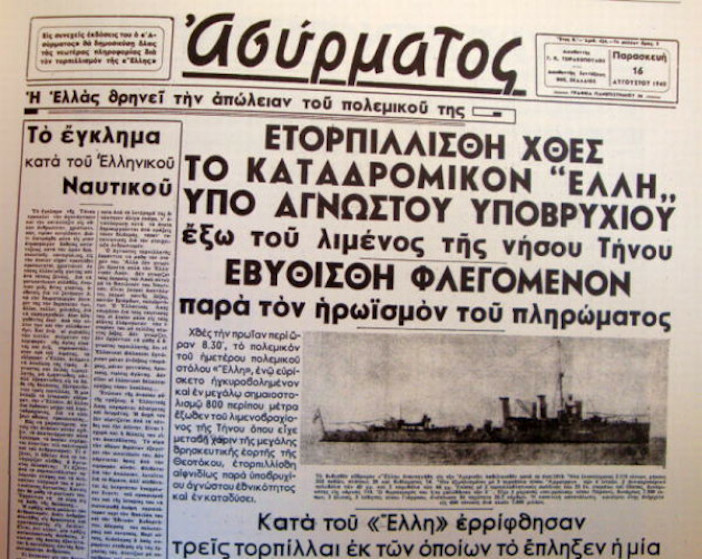 Greece had pledged neutrality at the time as the Second World War raged on in Europe and the government didn’t want to sway popular opinion. 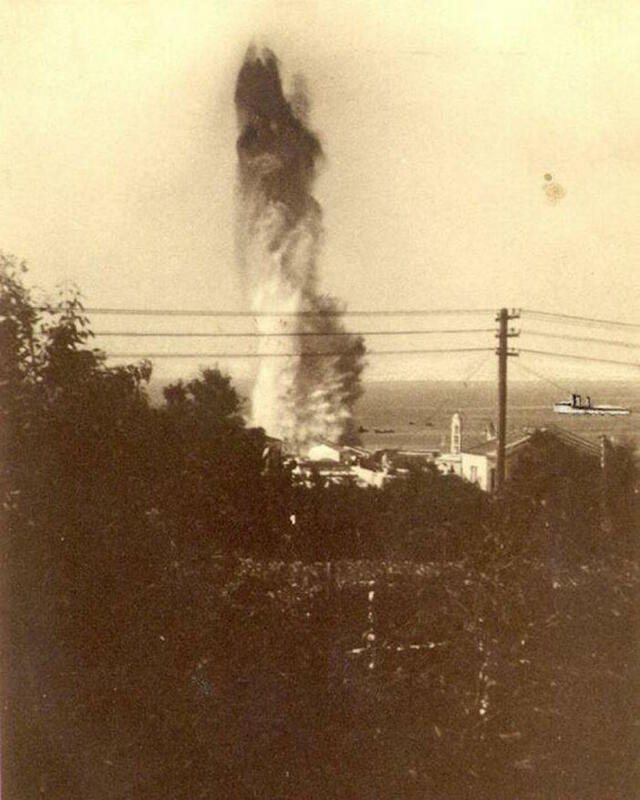 The Italians under Benito Mussolini were trying to provoke Greece into war, which would eventually come several months later with the famous ultimatum — and the Greeks’ famous “no” — on October 28th.